Here’s a photograph of President W. R. White, celebrating with students in 1958. Found in General Photo Files, Accession #3976. In honor of Women’s History Month, we’re taking a look back at Eleanor Roosevelt’s visit to Waco. This excerpted article by former Texas Collection archivist and associate professor emerita Ellen Kuniyuki Brown (MA ’75) was originally published in The Baylor Line in Spring 1999. 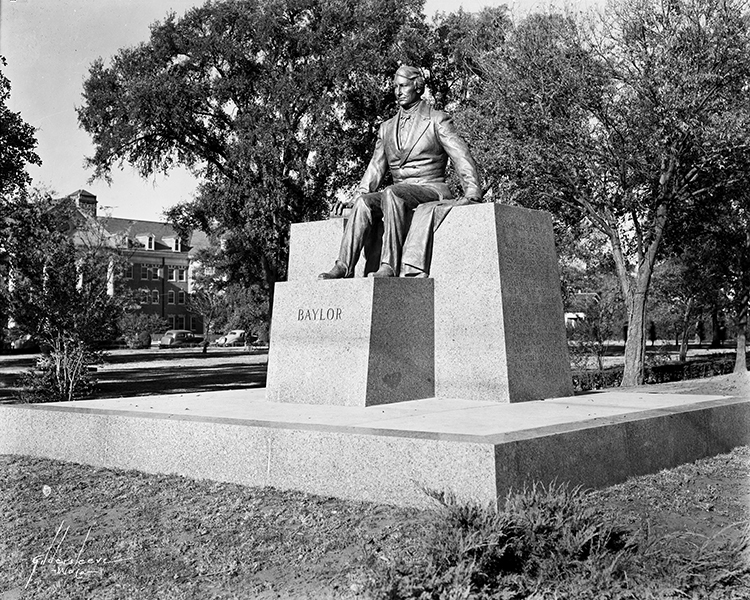 Blogging about Texas periodically features “Looking Back at Baylor” and “Timeline” selections, with hopes of sharing this historical work with a new audience. In the meantime, ticket sales were brisk for Roosevelt’s upcoming appearance at Waco Hall on Monday, March 13. Sponsored by the Domestic Science club, the event attracted a number of clubs and organizations from the city and surrounding communities. One of the largest groups to attend was the eleventh congressional district postmasters under the leadership of Postmaster Jim Pittillo. Arrangements were also made to have local young people present and to be introduced en masse to Roosevelt. In addition, Texas Lieutenant Governor Coke Stevenson invited state senators and their spouses to be his guests at the lecture. The first lady’s Texas tour began in Beaumont on March 9 and included a quick series of stops at Fort Worth, Abilene, Dallas, and Sherman, where she had her first experience with a severe dust storm. On her way to Waco, Roosevelt briefly stopped in Hillsboro to inspect the National Youth Administration (NYA) resident project for girls. Then she visited the NYA project at Rich Field in Waco, inspecting the new airport administration building and chatting with some of the working youth. Her next stop was the Girls Club at 613 South Ninth Street, where members of the state NYA advisory board had a “lively discussion” on youth problems with her. Roosevelt briefly described her NYA stops in Hillsboro and Waco in her subsequent “My Day” column. From Waco the first lady and her party boarded the 1:00 am train to Houston, where she toured a hospital project and spoke that evening. She also visited NYA sites in Hempstead and at Prairie View College. From Houston she traveled to Edinburg, Harlingen, and San Antonio, leaving Texas on Saturday, March 22. 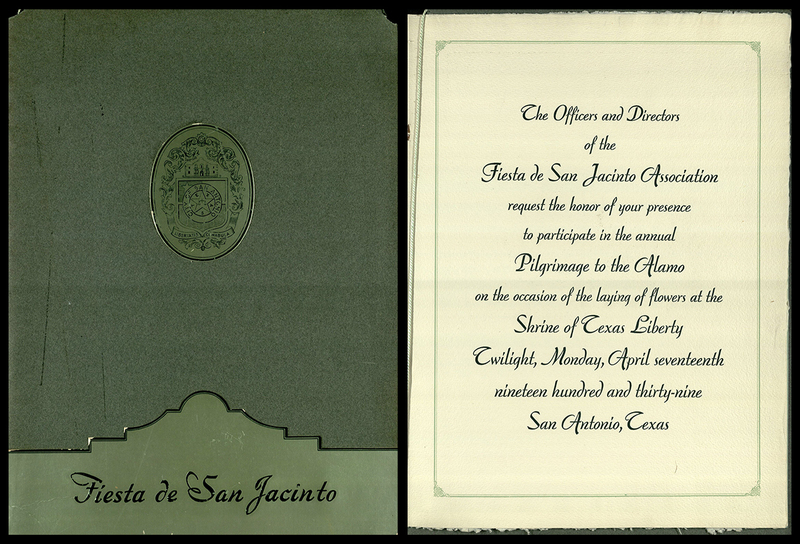 A sidelight to Roosevelt’s visit to Waco is that two weeks later, on March 27, Marian Anderson sang in Waco Hall. Prior to her Texas tour, the first lady had resigned her membership in the Daughters of the American Revolution because the organization had refused to allow the contralto to sing in Constitutional Hall in Washington, D.C. Seeing twins everyday is somewhat unusual, but at Baylor University in March 1939, you could see twins everywhere you looked. The papers of Pat M. Neff at the Texas Collection document the event very well: the first Texas College Twin Convention, on March 24-25, 1939. The convention, held at Baylor University, consisted of approximately 80-100 multiples and represented 20 colleges. 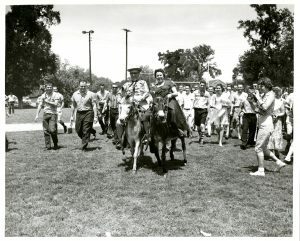 The Keys Quads (Leota, Mary, Mona, and Roberta), who had graduated from Baylor in 1937, attended the event and participated in judging and entertainment. These four women promoted Baylor during the mid-1930s and were the most visible set of quadruplets in the country at that time. At this first convention there were not only the Keys Quads from Oklahoma, but also the nine-year-old Perricone Quads (Anthony, Bernard, Carl, and Donald) from Beaumont, three sets of triplets, and 80+ sets of twins. Baylor also had its own Twin Club. Here they gather at an event (perhaps Homecoming? ), circa 1940. Pat M. Neff collection, Personal series, box 116, folder 6. The Twin Conventions were special events, and twins from numerous states competed for different awards. Categories included most identical (in-state and out-of state), best skit, and most unique experience. The Texas College Twin Association was formed at the convention, and the first officers for the organization were elected: Irene and Florene Rushing of Baylor were the first presidents; vice-presidents were Melvin and Elvin Franklin from the University of Texas at Austin; and the office of secretary went to the Crow twins, Douglas and David, from Hardin-Simmons. 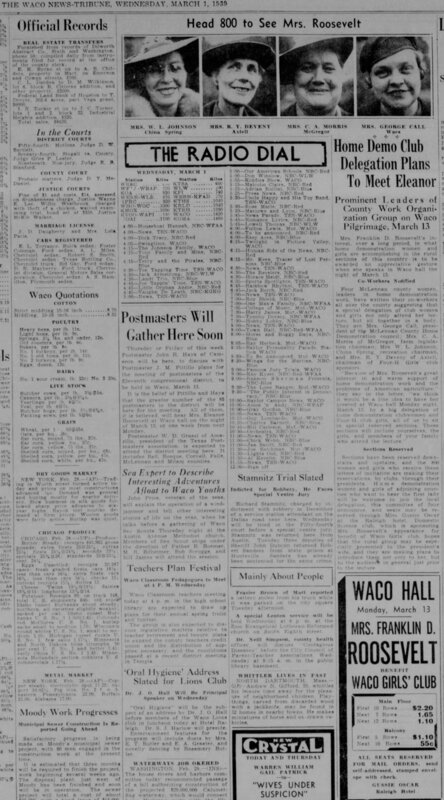 Second Twins Convention announced, January 30, 1940, Baylor University, “Baylor Lariat,” Waco, Texas. 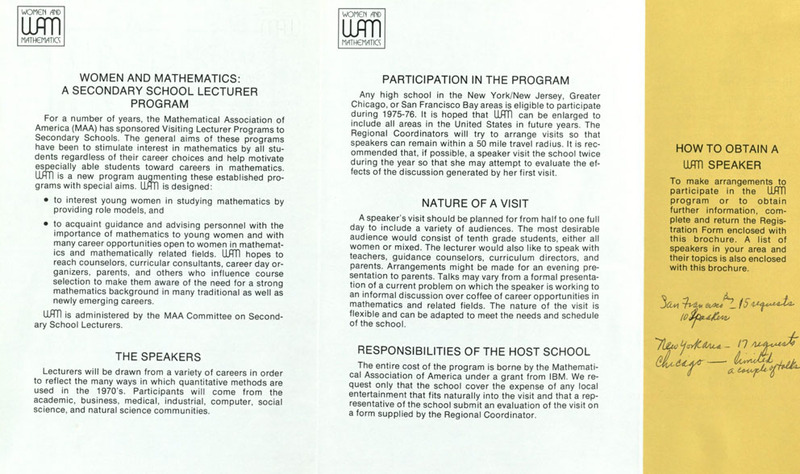 The conventions were much more than just meetings—they were opportunities for recruitment and research. People wrote to Neff, telling him about their own twins or twins that they knew, wanting an invitation. 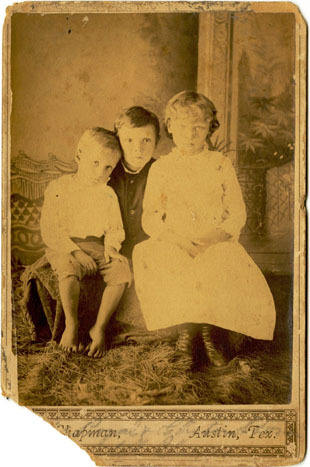 Neff openly recruited twins such as Meryle and Beryle Mixon to Baylor, writing: “We have what is known to be the Twins club, an organization made up of twins now attending the institution. On March 20, we are having a twin convention to which a very large number of twins from other institutions as well as high schools have been invited.” Neff goes on to suggest that the girls should attend Baylor once they had completed high school. In addition, Dr. Iva Cox Gardner, head of the psychology department, was doing research on multiple births at the time, and the twin conference gave her the opportunity to conduct further research. A copy of Dr. Gardner’s twin survey is in the Baylor Twin Club vertical file at the Texas Collection, along with sample letters and programs for the second and third conventions. Excerpt from Iva Cox Gardner’s multiple births survey. Baylor Twins Club vertical file. Pat M. Neff and Twin Club, Baylor University, Waco, Texas, circa 1940. Pat M. Neff collection, Personal series, box 117, folder 1. 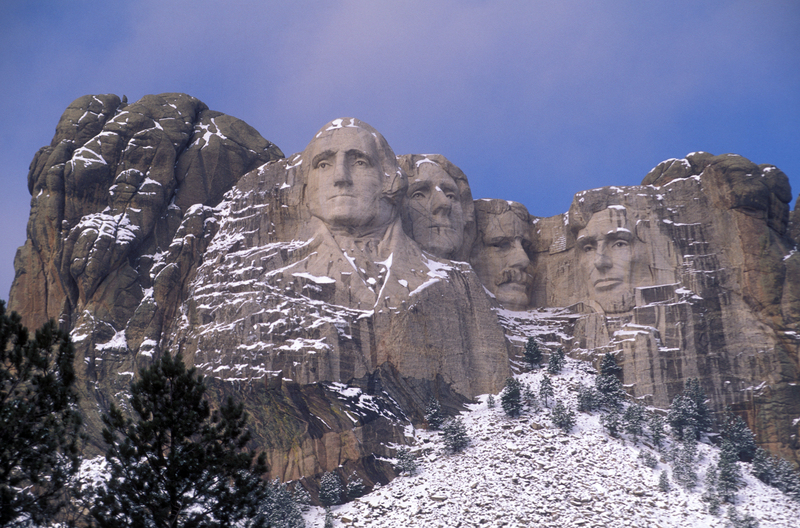 The Twin Conventions ended up being a short-lived tradition, with the last one in 1941. 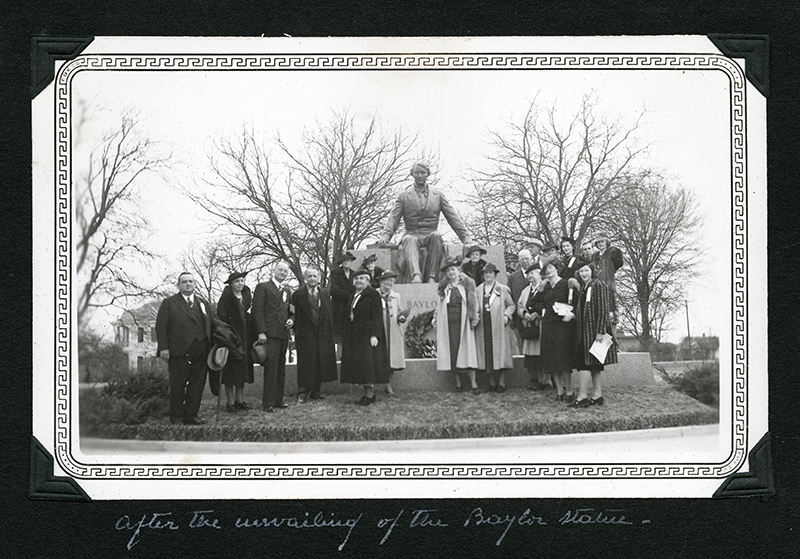 Baylor continued to encourage twins to attend college in Waco and awarded scholarships to twins who came to the University. One set of twins was already enrolled at Baylor before they were born! Although the Twin Conventions never regained momentum after World War II, they are remembered fondly in reminiscences, letters, and photographs housed in the Texas Collection. 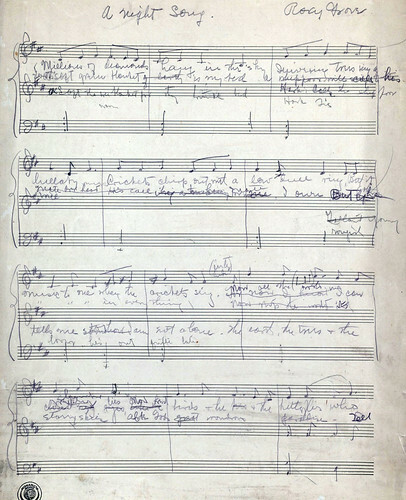 Sometimes archives work requires a closer look. 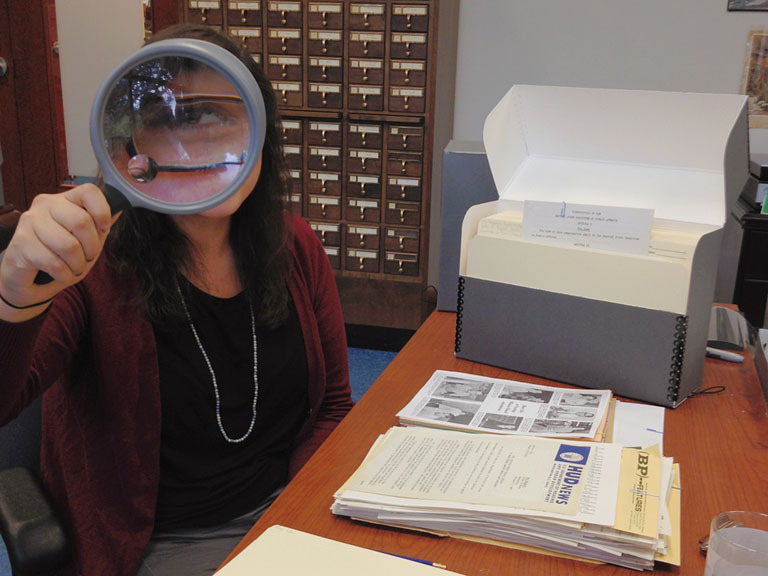 Here Petra turns the magnifying glass on herself while working on the Foy Valentine papers. My name is Petra Ibarra-Nagel and I am a senior international studies major from Bellingham, Washington. I have worked as a manuscript archives student worker since April 2011, and I also worked in the TC library this summer. I help with processing collections by making sure that materials are physically preserved to withstand deterioration over time and organizing those materials in a way that best assists researchers in their quest for knowledge. I have had the pleasure and privilege of working with a variety of archival materials at The Texas Collection, ranging from 19th-century pocket-sized family portraits to correspondence containing signatures of former presidents of the United States. It’s always fun to see what new materials come in—you never know what will be important elements of a historical narrative! Pat Neff was a somber man, Petra learned while working with his papers, so she was delighted to find this smiley (sort of) photo of the Texas governor and Baylor president. My favorite collection to work on is the one that I was originally hired to assist in processing, the Pat Neff collection. Working with Pat Neff taught me a lot about the importance of preservation and organization of materials but also about integrity and teamwork. You may recognize the name Pat Neff from our campus’ beautiful golden dome-adorned administration building; however the legacy of Pat Neff extends far past his Baylor career. 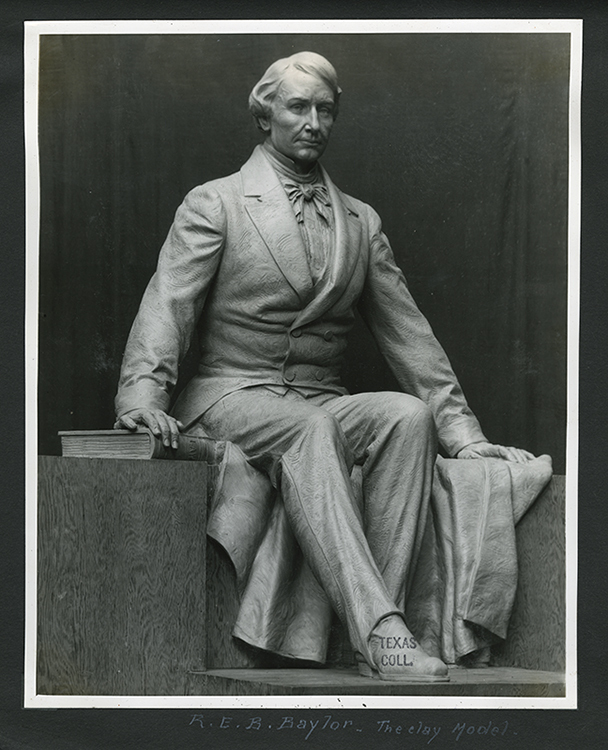 The former Texas House of Representatives speaker, county attorney for McLennan County, Governor of Texas, Texas Railroad Commissioner, and President of Baylor University rarely took a moment to himself. That being said, it is understandable how there were approximately 643 boxes of Pat Neff material to process. Communication between everyone involved in processing is crucial to preserving the historical value of materials and integrity of the collection as a whole, especially when the collection contains so much material. If the materials are not processed the same way throughout the collection, locating individual items for researchers would be like trying to find a needle in a haystack…and then, without proper preservation methods, accidentally shattering the needle when you find it. In this way, The Texas Collection makes it easy to learn more about your passions throughout Texas history. My name is Priscilla Escobedo, and I am a senior international studies major from Irving, Texas. I have been a university archives student worker at The Texas Collection for a little more than a year. I also worked in the TC library this summer. The Texas Collection is located in Carroll Library, one of the oldest buildings on campus. It was once home to the Baylor Chapel, Baylor Museum, the early Robert Browning collection, and Baylor’s main library. I know all of this because of my work here! Some of my duties include research, our backlog sorting project, pulling books and collections for researchers, and various other archives duties. 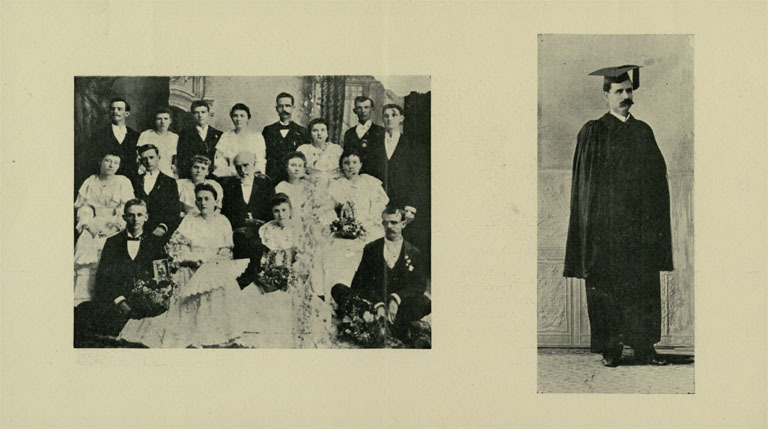 This spread comes from a program for a luncheon celebrating the 30th anniversary of the graduation of President Samuel Palmer Brooks, found while sorting backlog. The backlog sorting project never ends. The university archives receives a box every month of newsletters, programs, flyers, and more, that get printed for the university…and these piled up over time. As a result, in addition to the new incoming boxes, we have many older boxes of miscellaneous materials that need to be sorted by department, organization, etc., so that those items can be found. 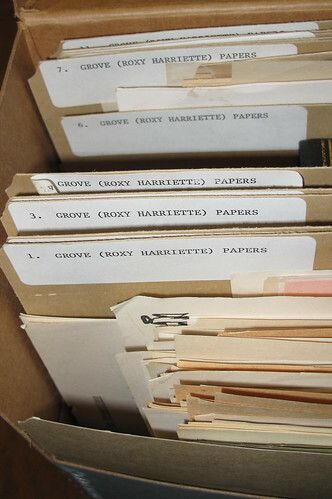 The older boxes can be very interesting—I’ve found documents from the 1920s sitting next to documents from the 1980s. Needless to say, I’ve read a lot on Baylor’s history and have learned so much about life at Baylor. 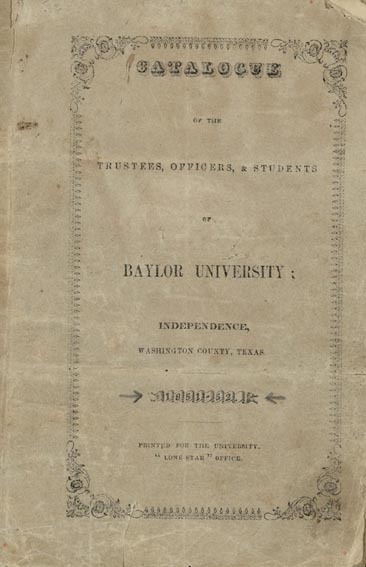 Priscilla has relied heavily on Baylor catalogues, such as this first one from 1851, for her research for the Baylor Book of Lists project. My main project is the Baylor Book of Lists, a project that will list out who worked at Baylor since its inception. Right now I have over 60 pages of the names of people who worked and taught at Baylor and Baylor medical school, and the classes they taught. Some courses, such as orthography and ancient geography, are no longer taught at Baylor (although the subjects might be incorporated in other classes), and it’s interesting to see how education has changed over time. Working at the Texas Collection has taught me so much about what it’s like working in an archives and library and about the history of Texas and Baylor.